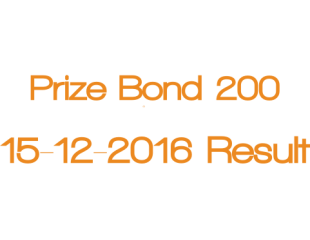 Prize Bond 200 Draw 68 Result 15th December 2016 check online from here. Draw was held in Multan city on 15-12-2016. There are 3 prizes in 200 bond which are name as first, second and third. Winner of first prize get Rs. 750000. Second prize winner get Rs. 250000. While the third prize winner get Rs 1250. All those peoples who have prize bond of rupees 200. They can check Draw 68 result from here easily. You can view the complete list of 200 prize bond as well as you can download the list of 200 prize bond. 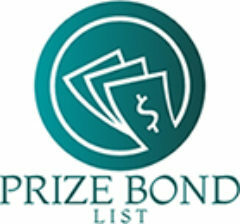 Result of 200 prize bond is available here as well as on the National Saving website. You can check by matching your bond number with the list. Which is mention below. You can view as well as download Prize Bond 200 Draw 68 Result 15th December 2016.